We are committed to providing advanced Home care in the GTA that enables your loved ones to live more fulfilling, healthier lives at home. We aim for the highest quality caregivers, we offer responsive and caring staff to ensure the best Home care experience for our clients. 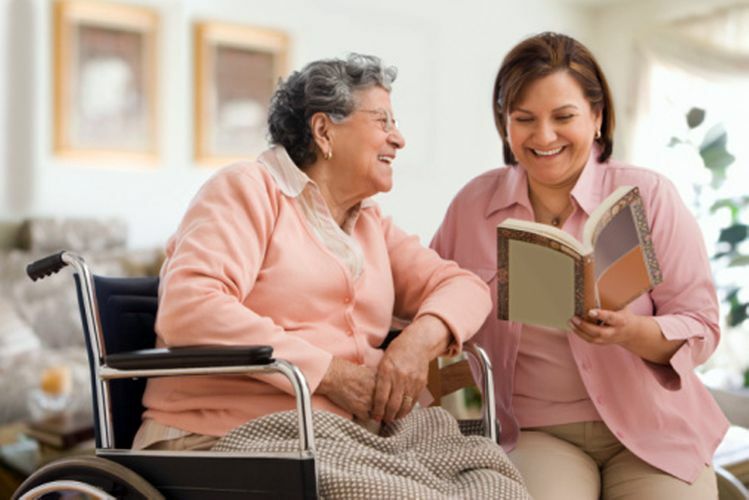 We embrace a positive, balanced approach to Home care centered on the evolving needs of our clients.